Hallie R. Buckley Department of Anatomy and Structural Biology, School of Medical Sciences, University of Otago, PO Box 913 Dunedin. Nancy Tayles Department of Anatomy and Structural Biology, School of Medical Sciences, University of Otago, PO Box 913 Dunedin. Siân E. Halcrow Department of Anatomy and Structural Biology, School of Medical Sciences, University of Otago, PO Box 913 Dunedin. Kasey Robb Pacific Studies, University of the South Pacific, Suva. Roger Fyfe The Canterbury Museum, Rolleston Avenue, Christchurch 8013. A new study of macroscopic evidence of health in Wairau Bar human skeletal remains (koiwi tangata), prior to their reburial in April 2009, generally supports the views of Houghton (1975), but reports new evidence of childhood stress, the presence of specific infectious diseases, and revises dental evidence of diet. Assessment of health parameters between spatially separated groups within the cemetery (uruupa) found differences in the demography, with more old females in Group 3 (Burials 12–44) or the ‘southern uruupa’. The oral health of the burial groups was also different where individuals of Group 1 (Burials 1–7) had more evidence of periodontal disease and less extreme wear suggesting a diet different to that of Group 3. Differential health between the sexes and groups at Wairau Bar is implied. Overall parameters of health and disease indicate that the Wairau Bar people survived the observed stress during childhood and lived active, mostly healthy, lives. Buckley, H., Tayles, N., Halcrow, S., Robb, K. and Fyfe, R. (1) “The People of Wairau Bar: a Re-examination”, Journal of Pacific Archaeology, 1(1), pp. 1-20. 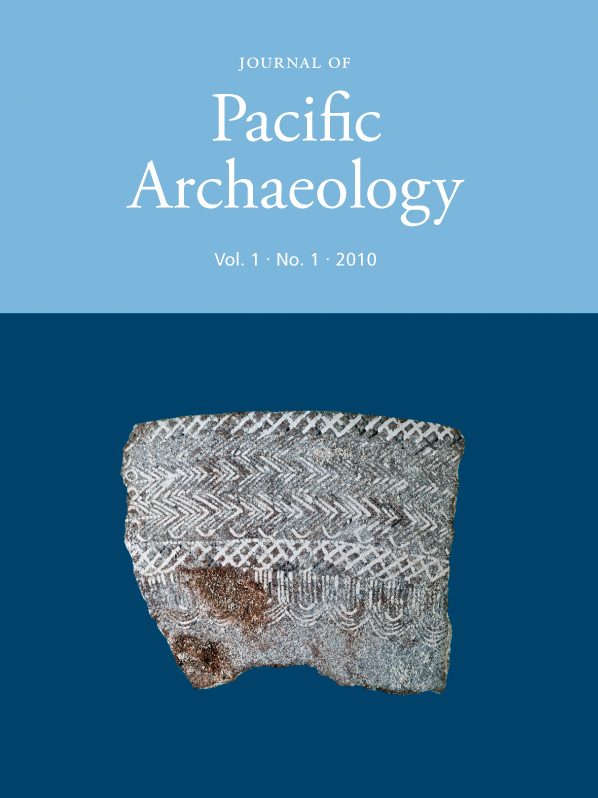 Available at: https://www.pacificarchaeology.org/index.php/journal/article/view/5 (Accessed: 22April2019).